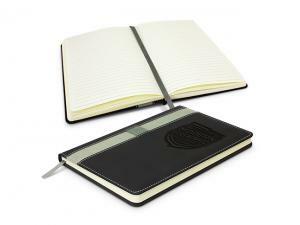 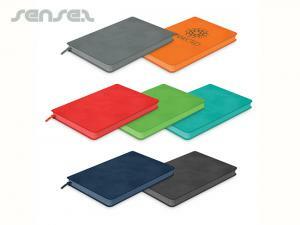 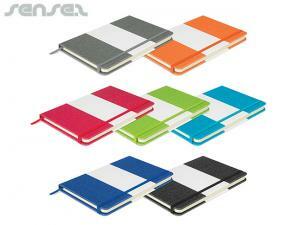 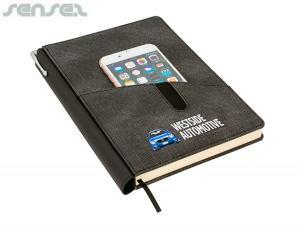 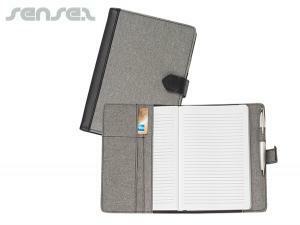 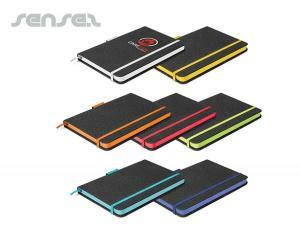 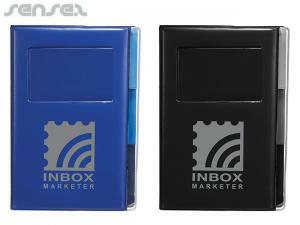 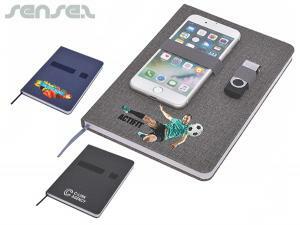 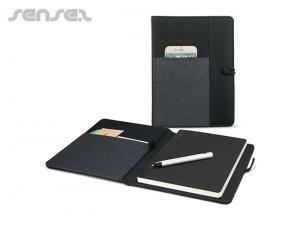 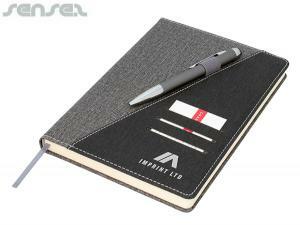 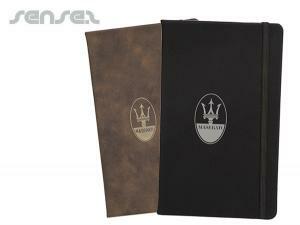 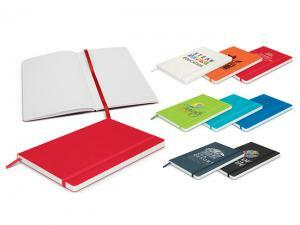 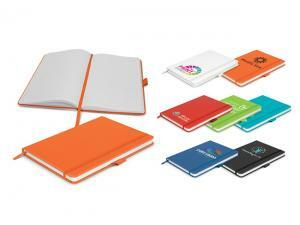 Custom printed note pads & branded note pad covers are always well received corporate gifts. 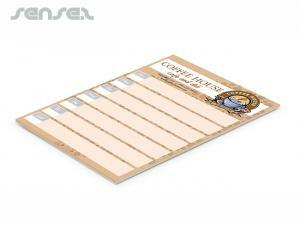 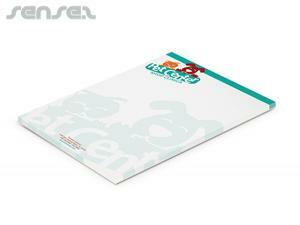 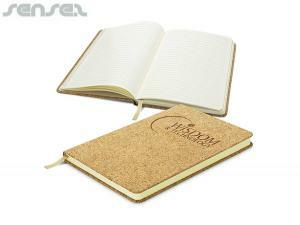 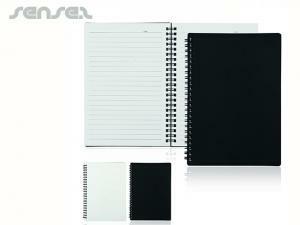 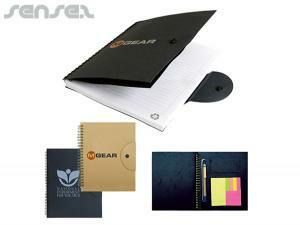 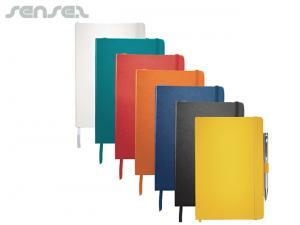 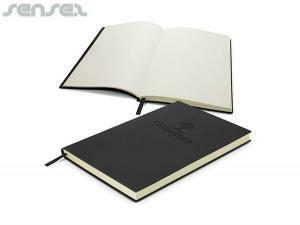 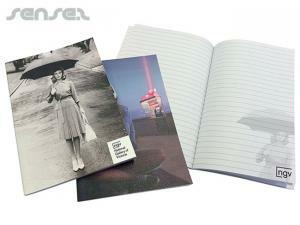 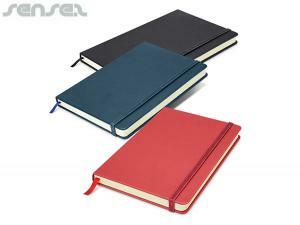 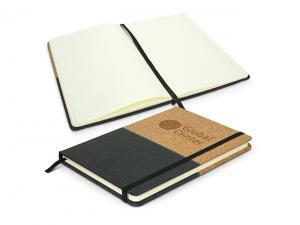 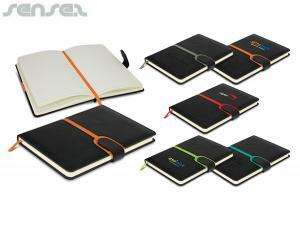 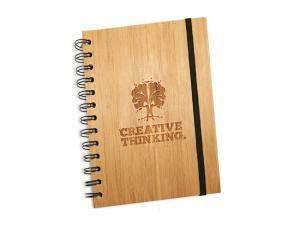 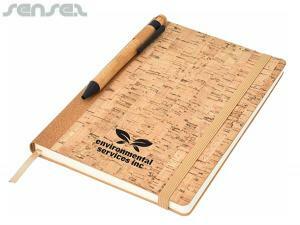 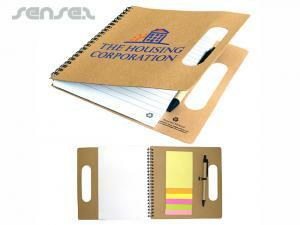 A5 Notepads are useful to any target market and are a fantastic branding tool. 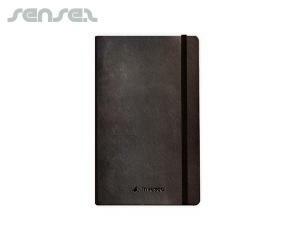 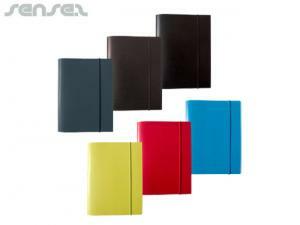 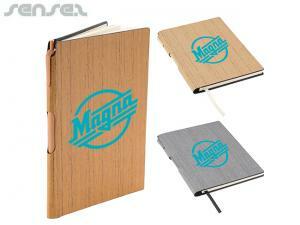 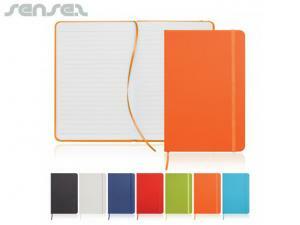 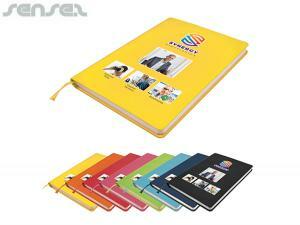 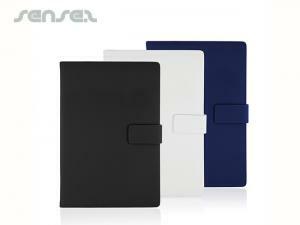 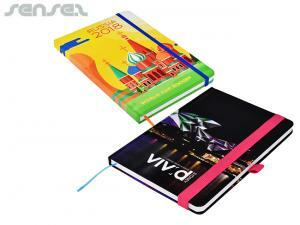 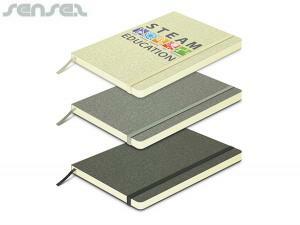 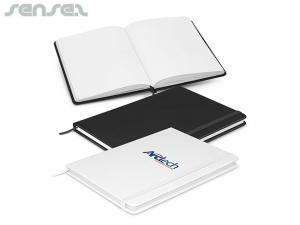 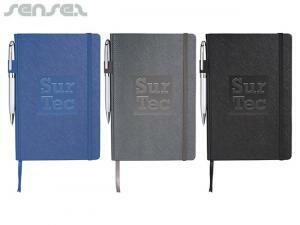 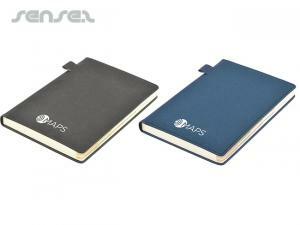 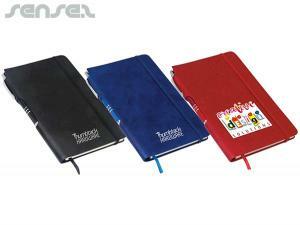 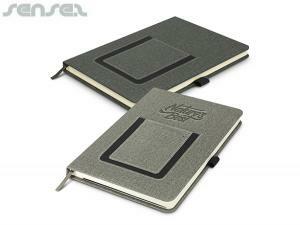 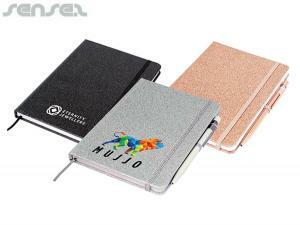 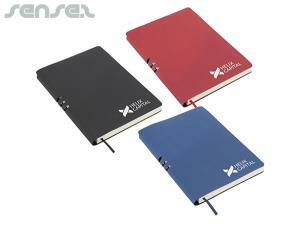 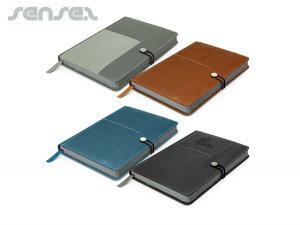 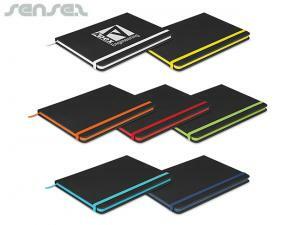 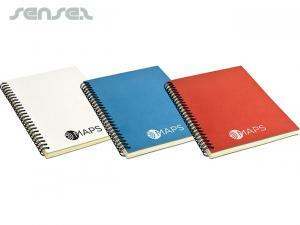 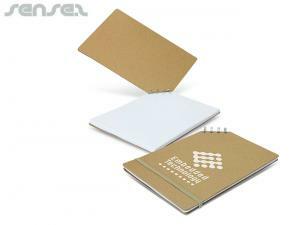 Unique cooperate aluminum cover custom promotional notebooks are great premium merchandising gifts for the office.